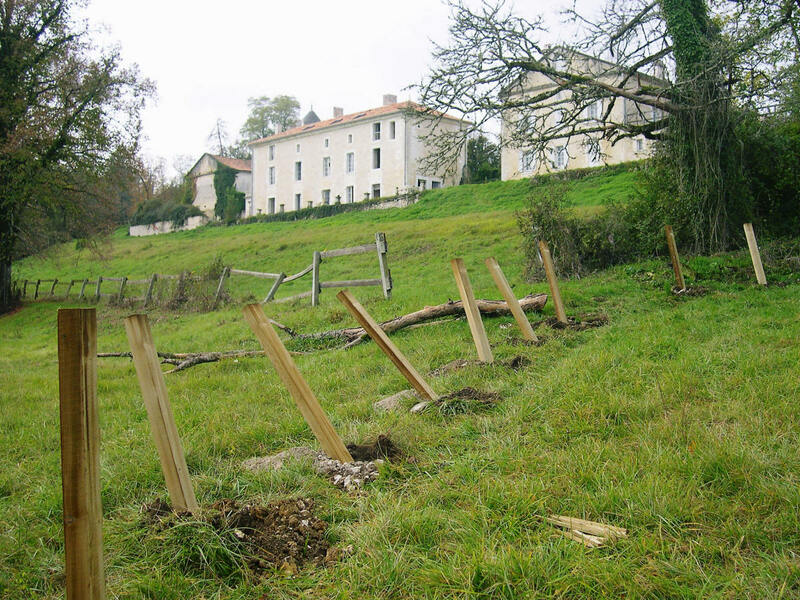 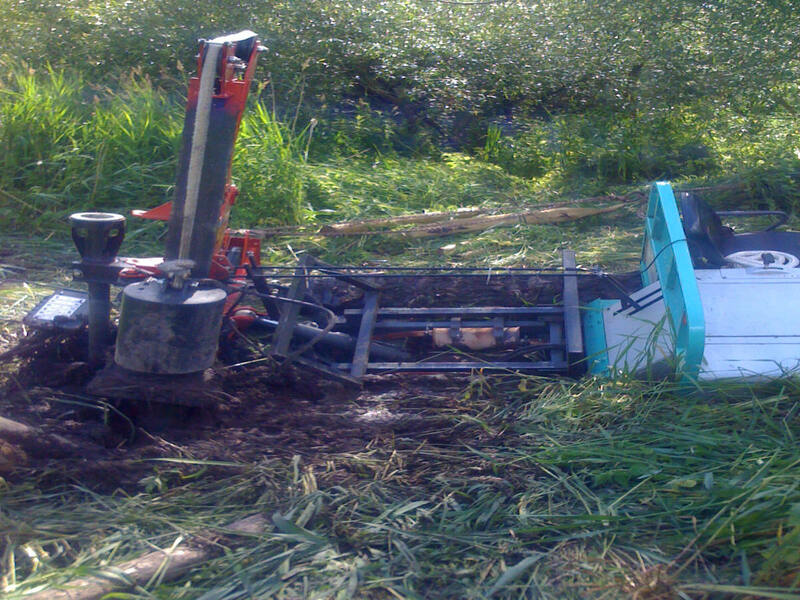 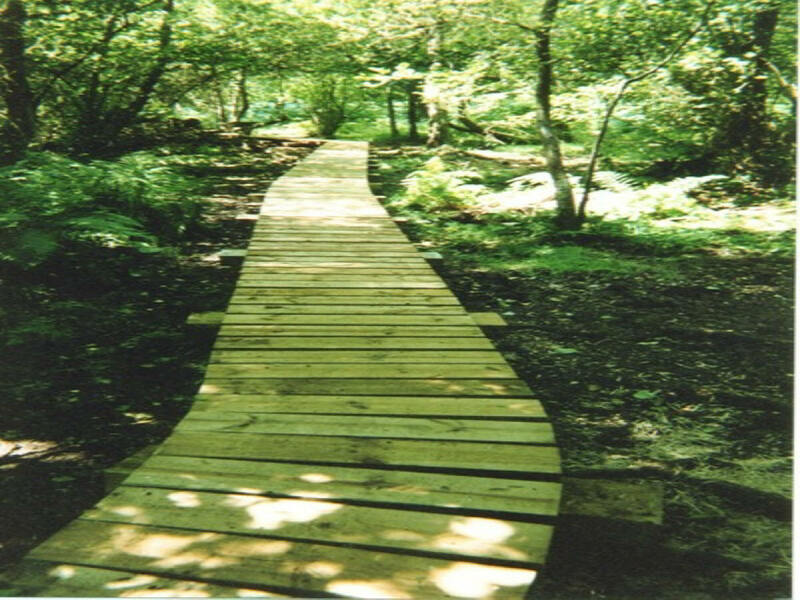 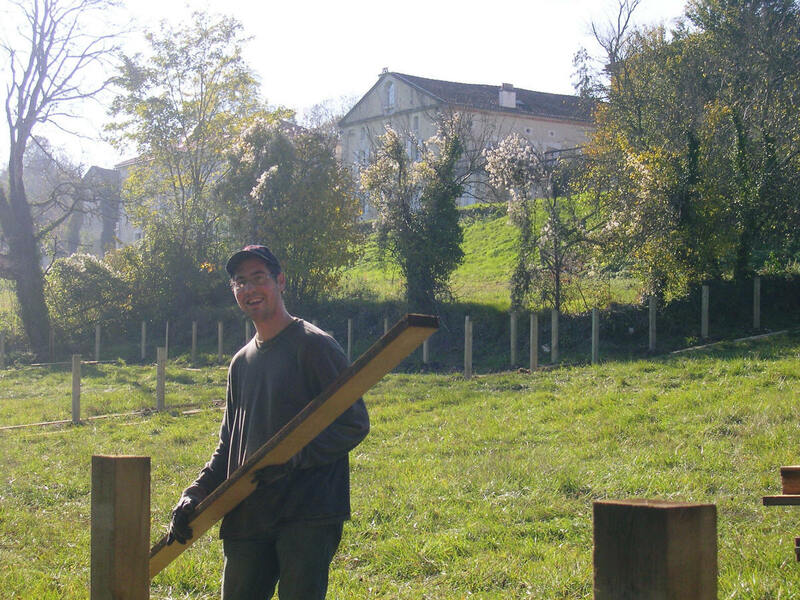 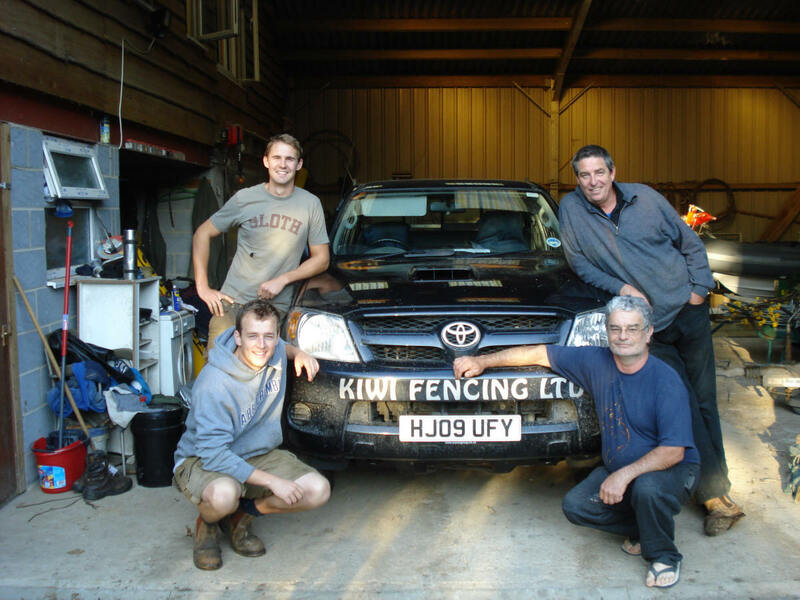 Kiwi Fencing Ltd – The Best a Fence Can Get! 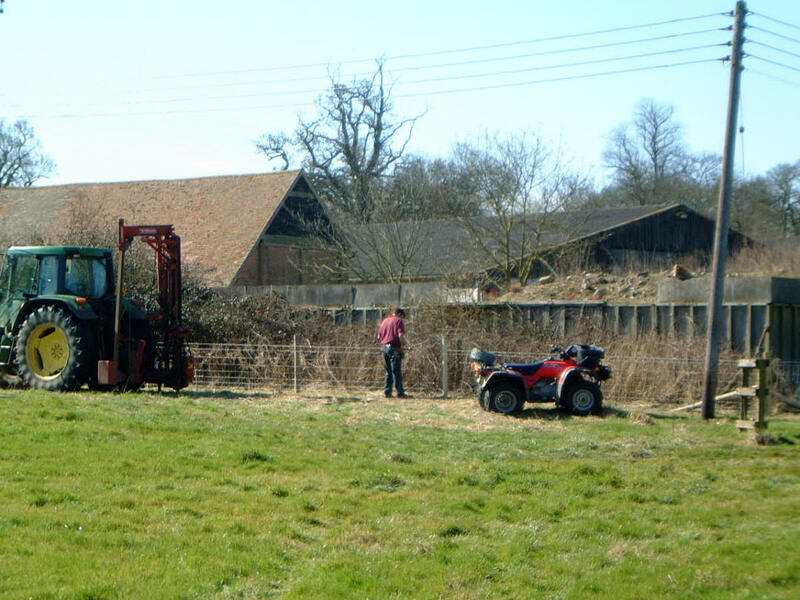 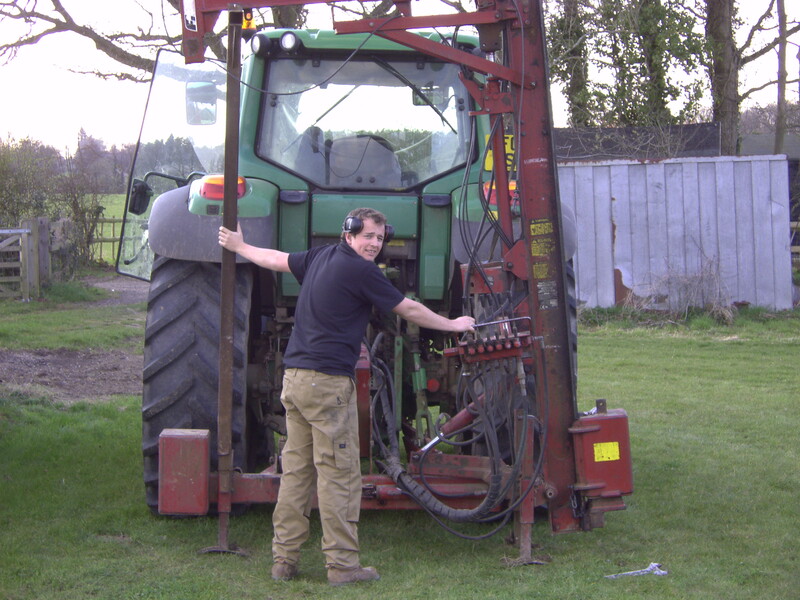 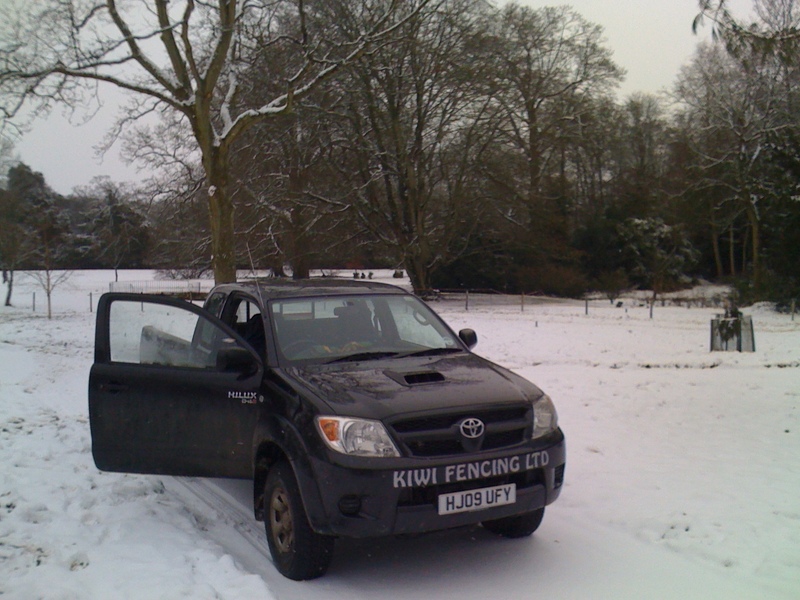 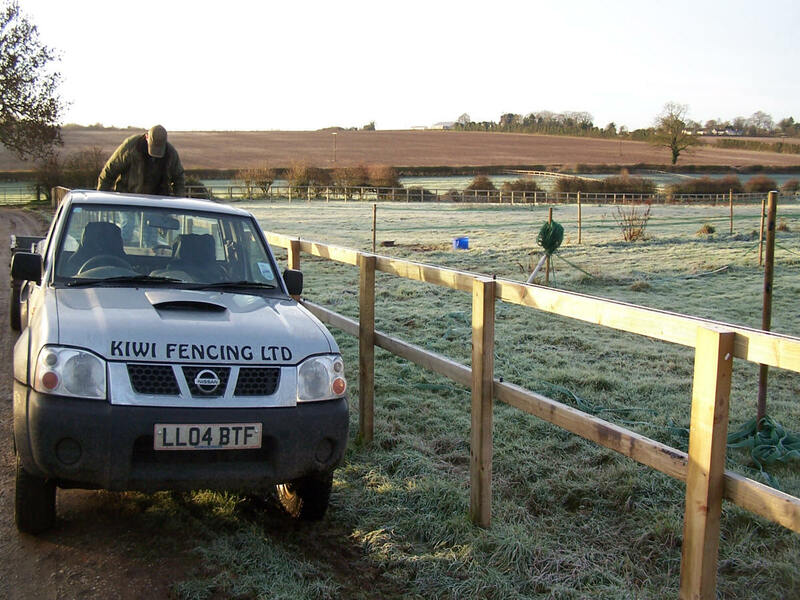 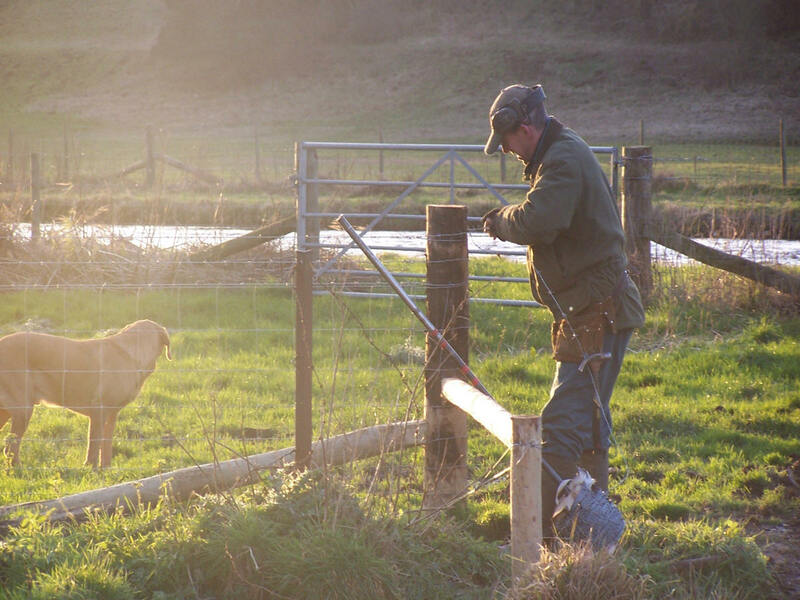 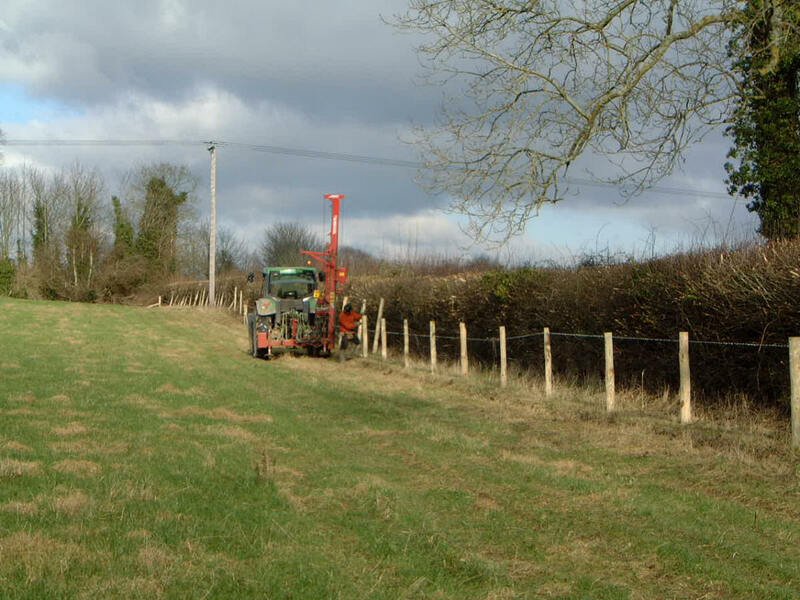 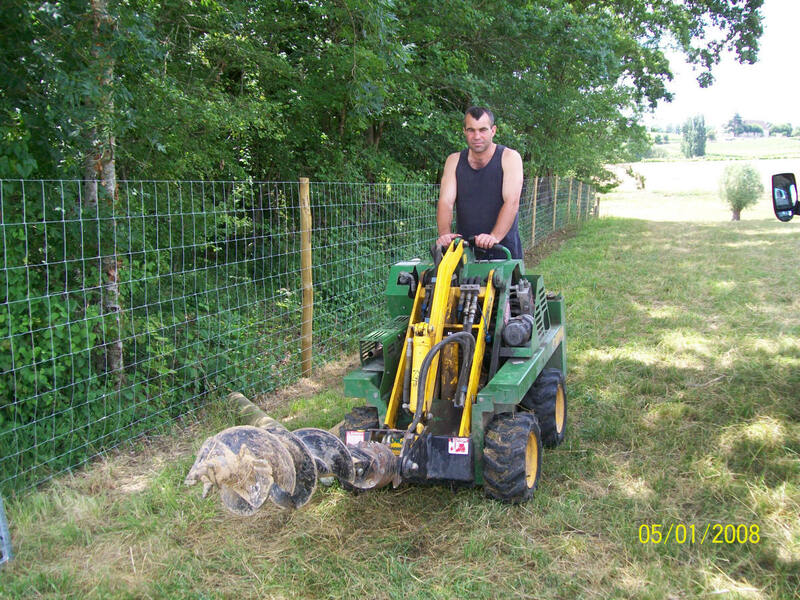 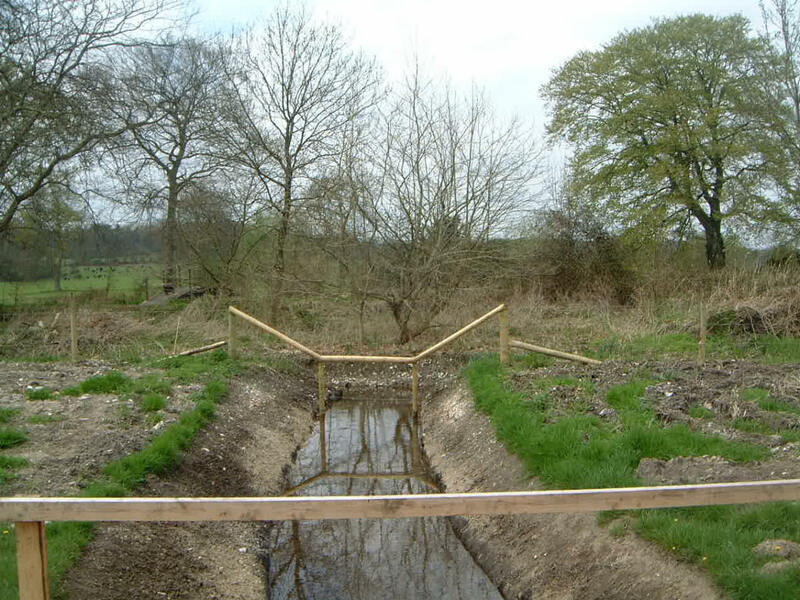 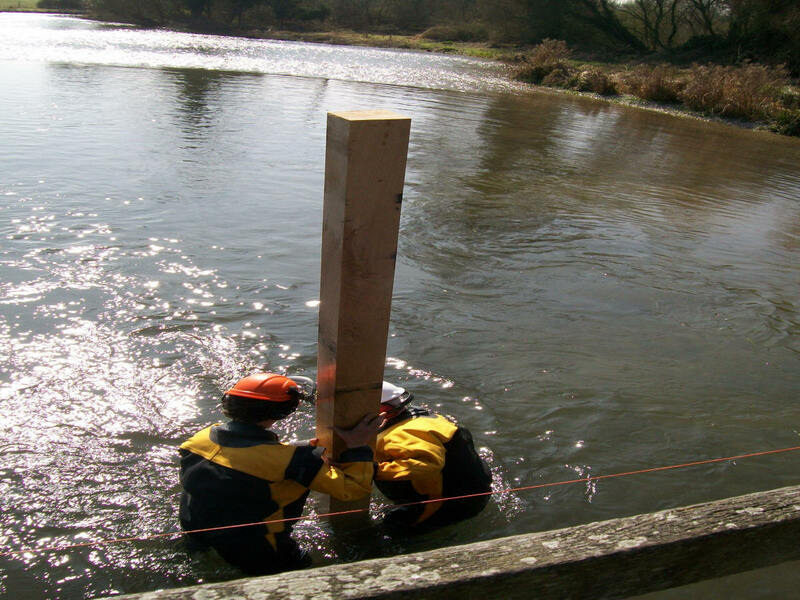 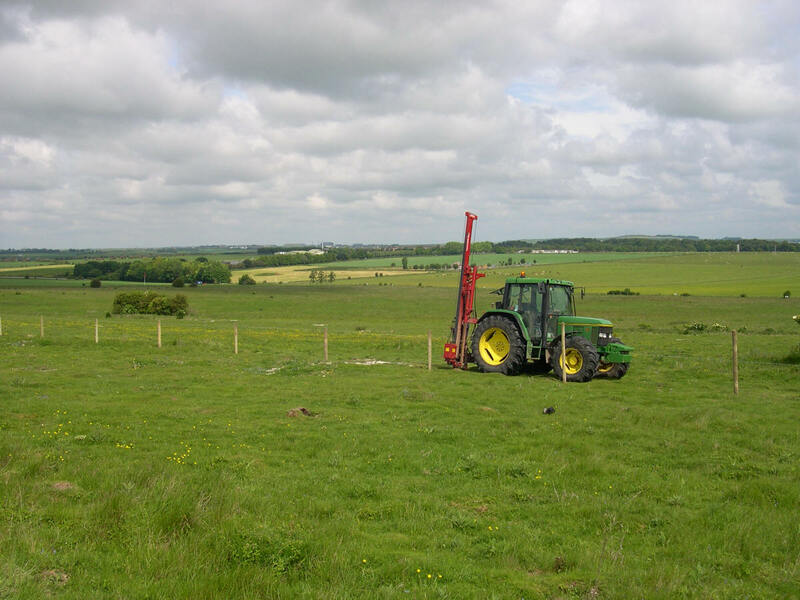 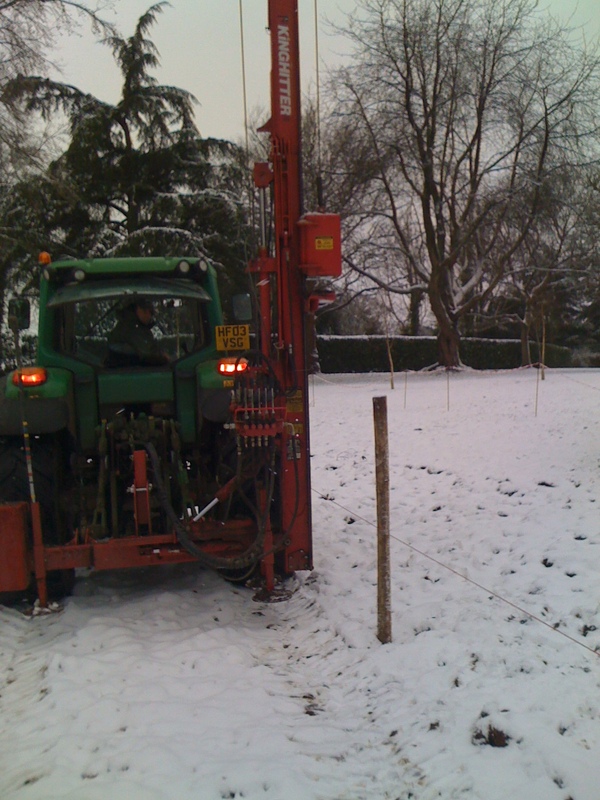 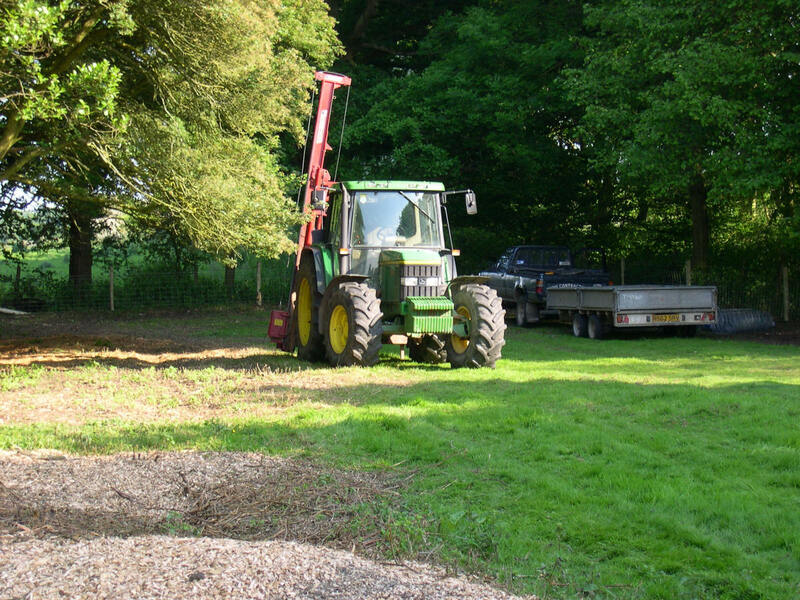 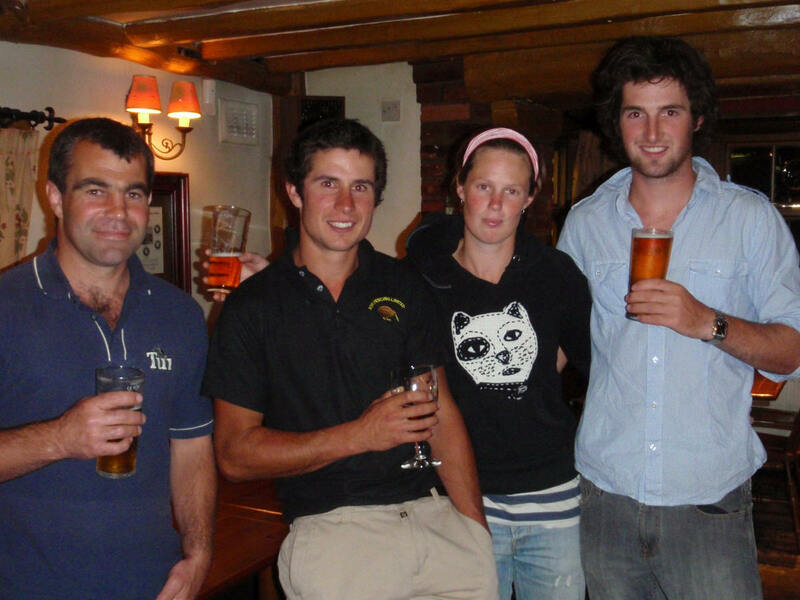 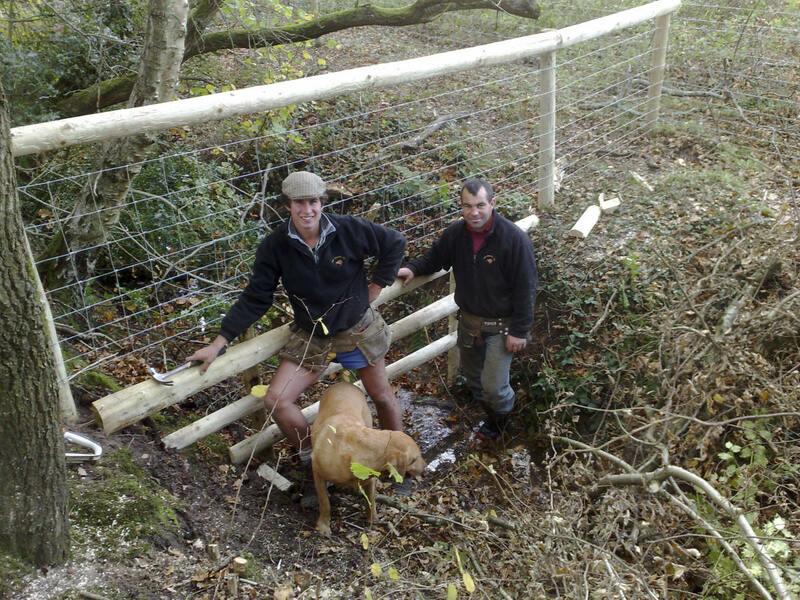 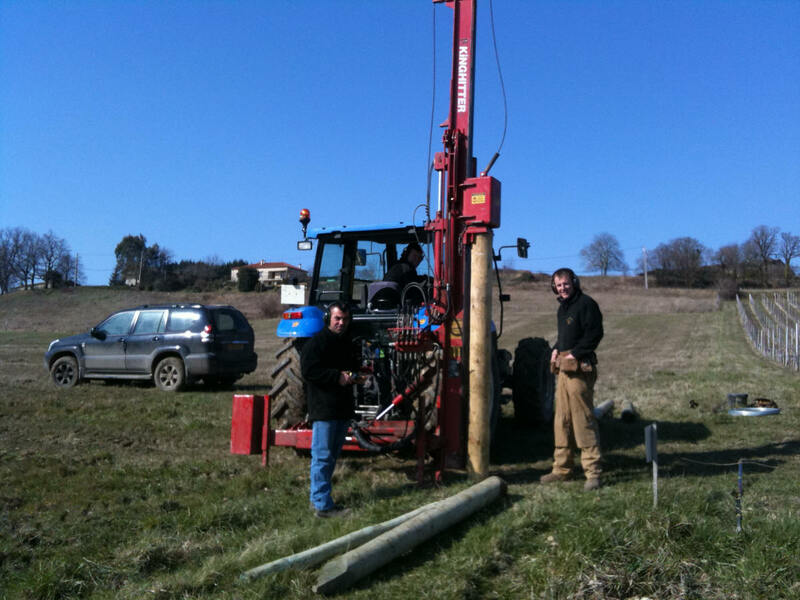 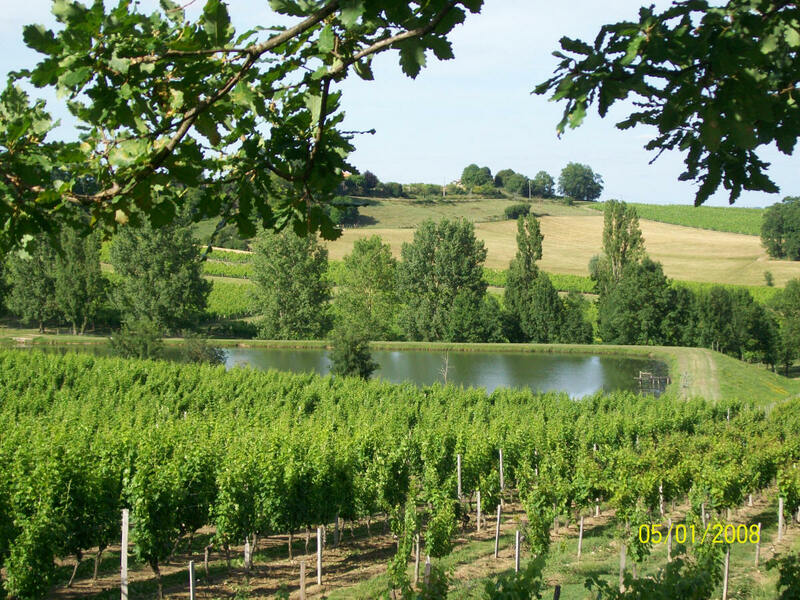 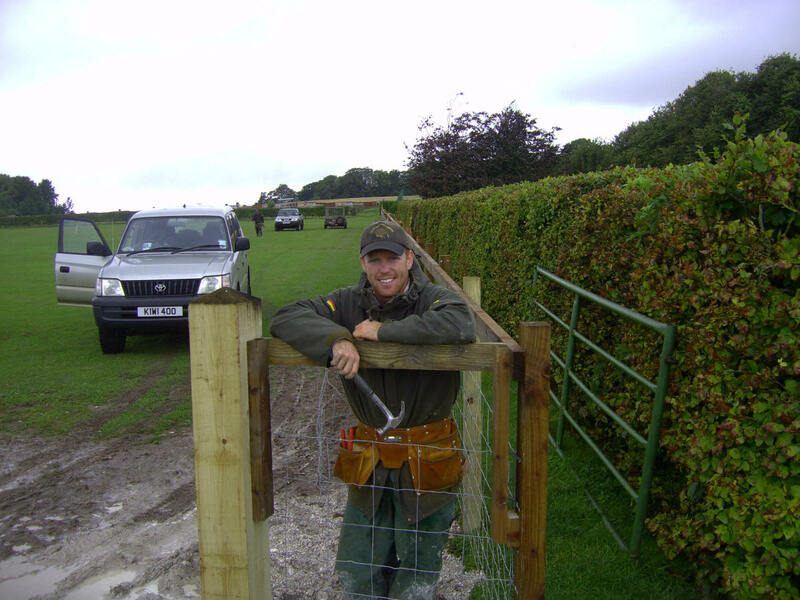 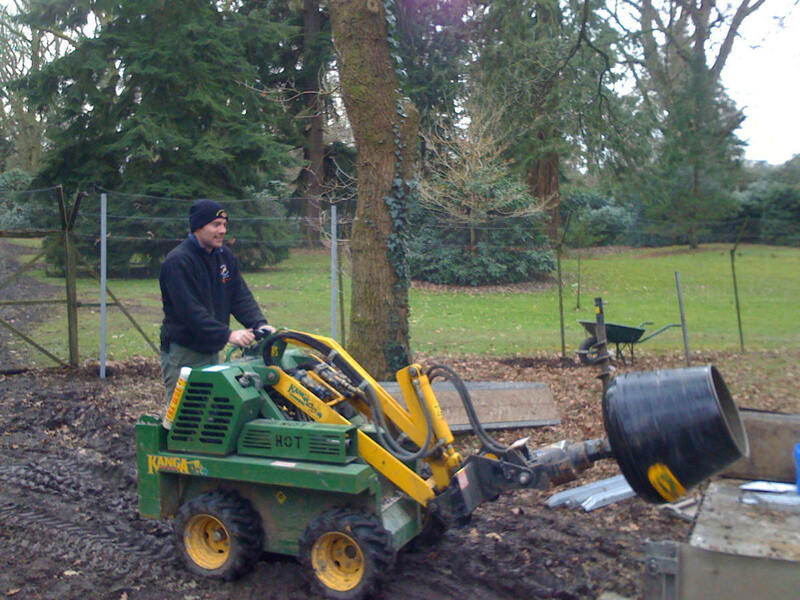 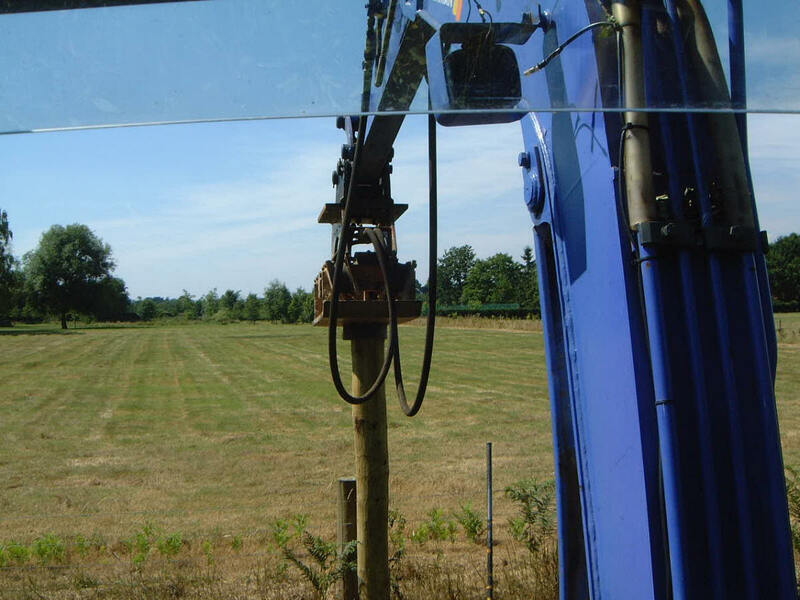 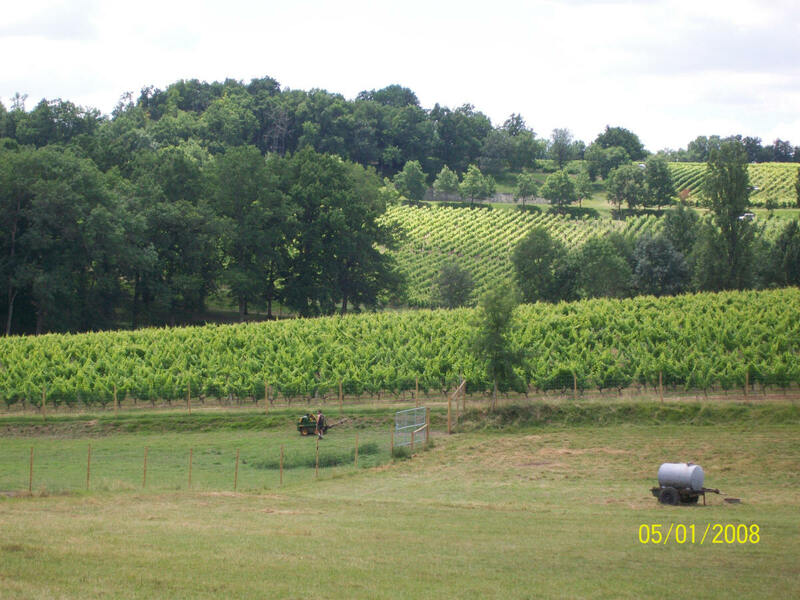 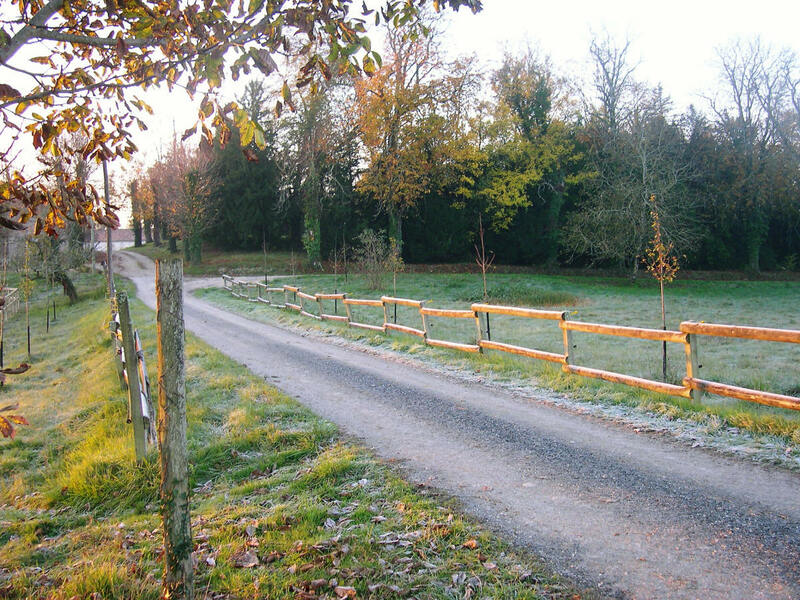 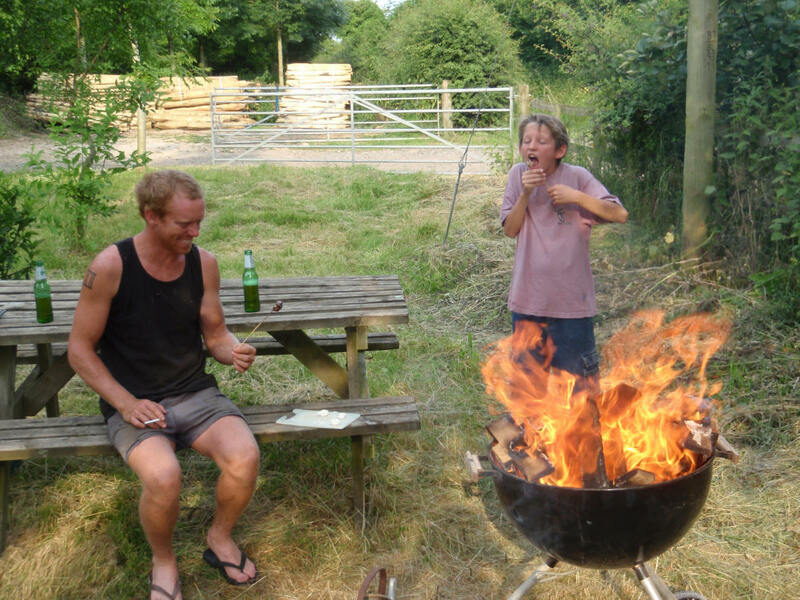 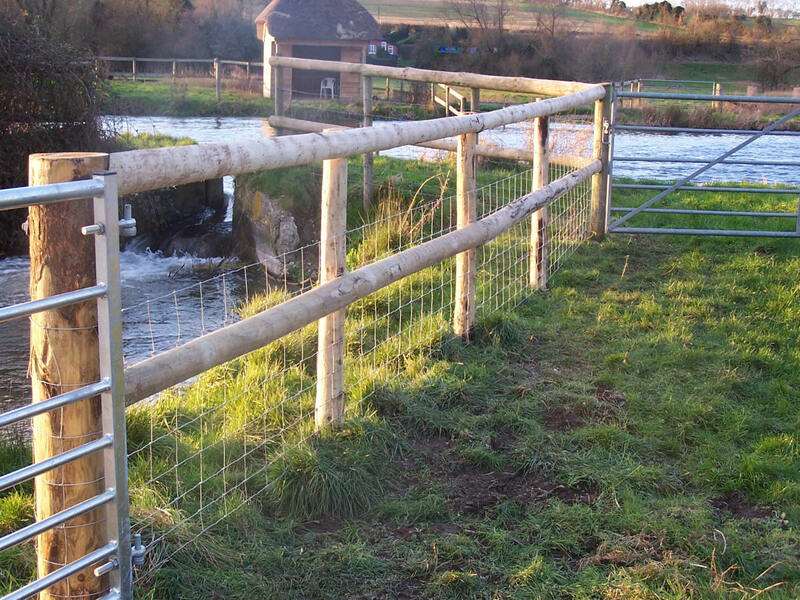 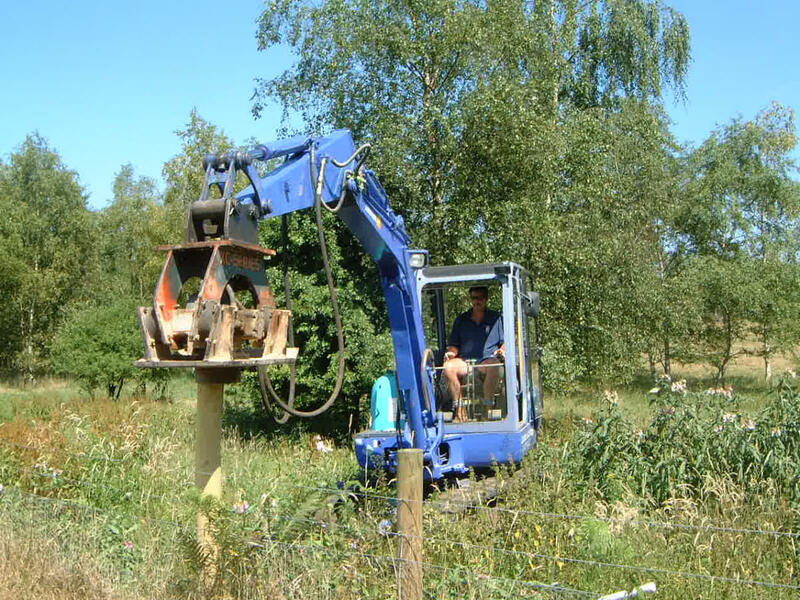 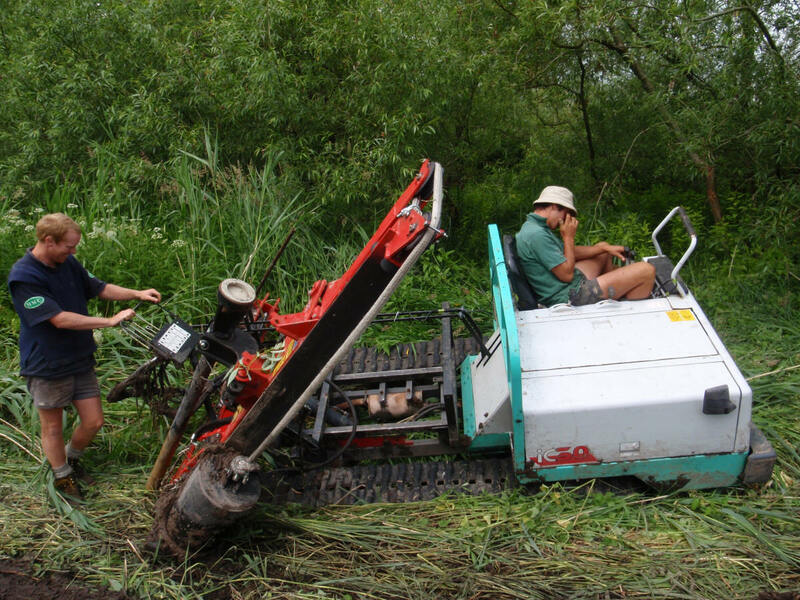 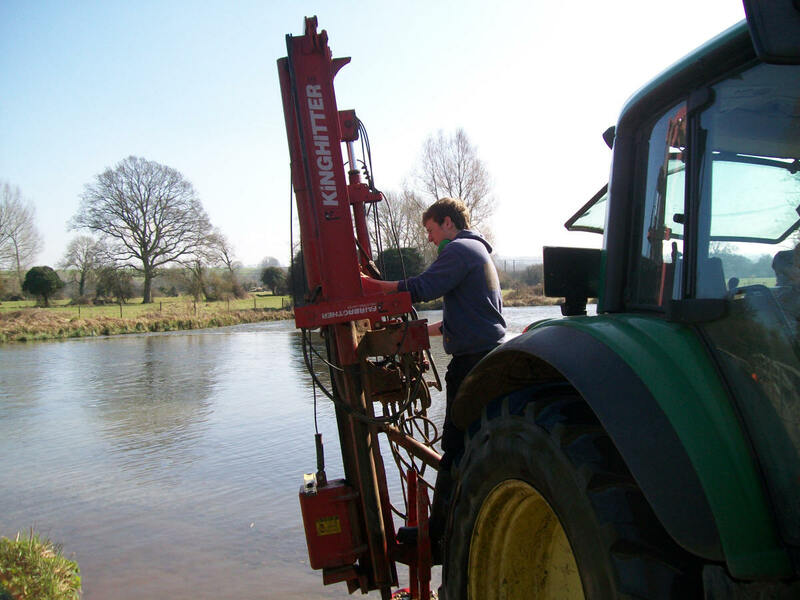 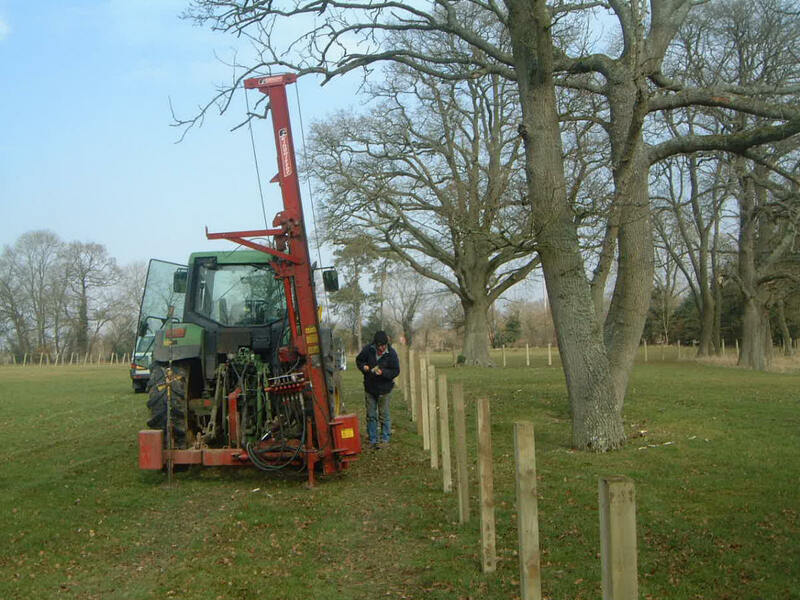 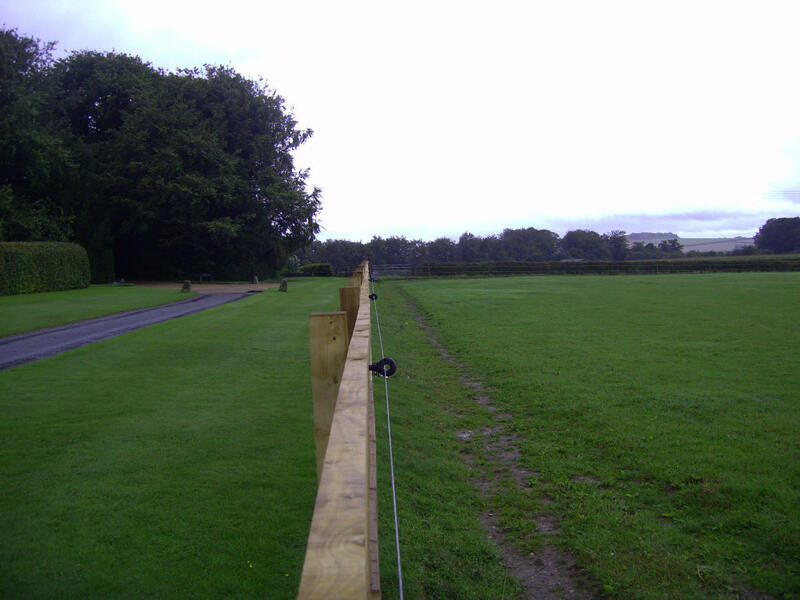 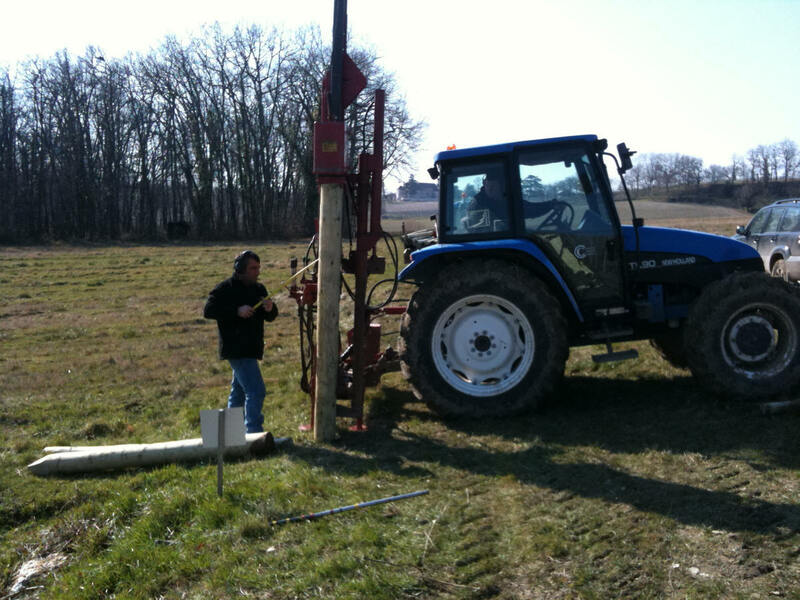 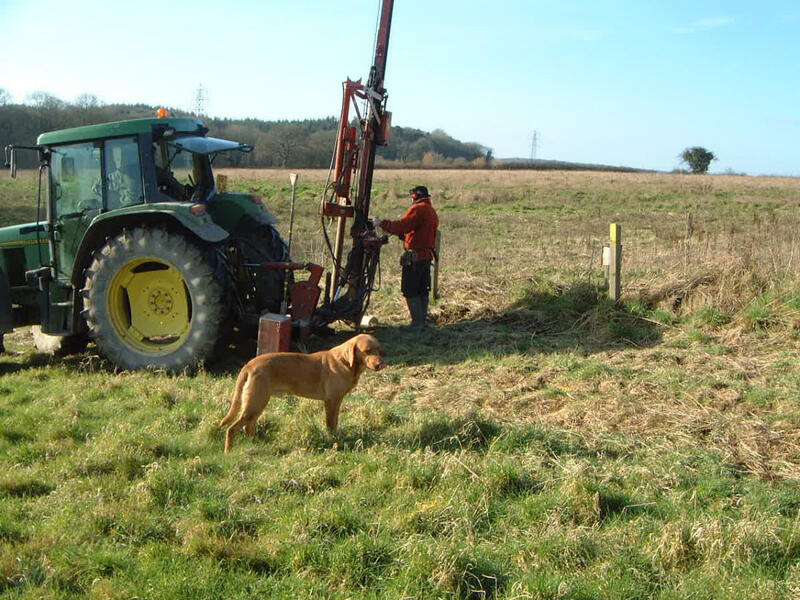 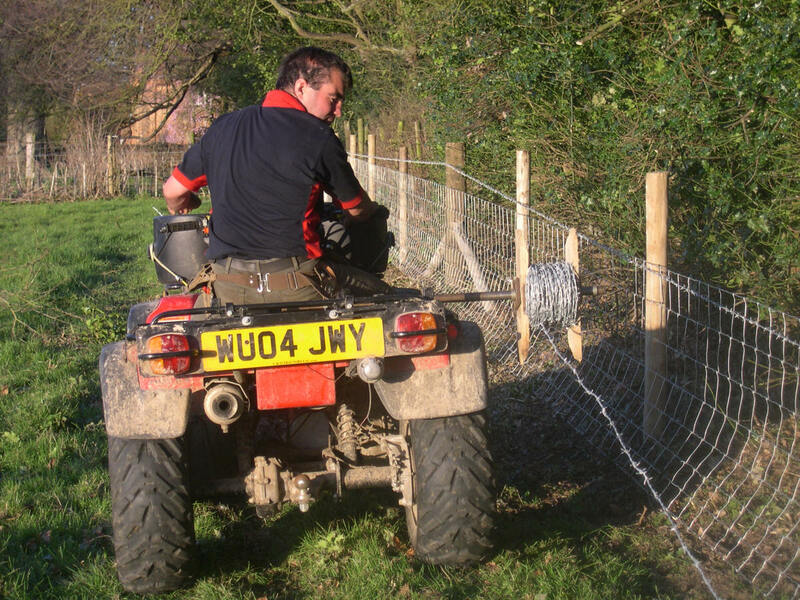 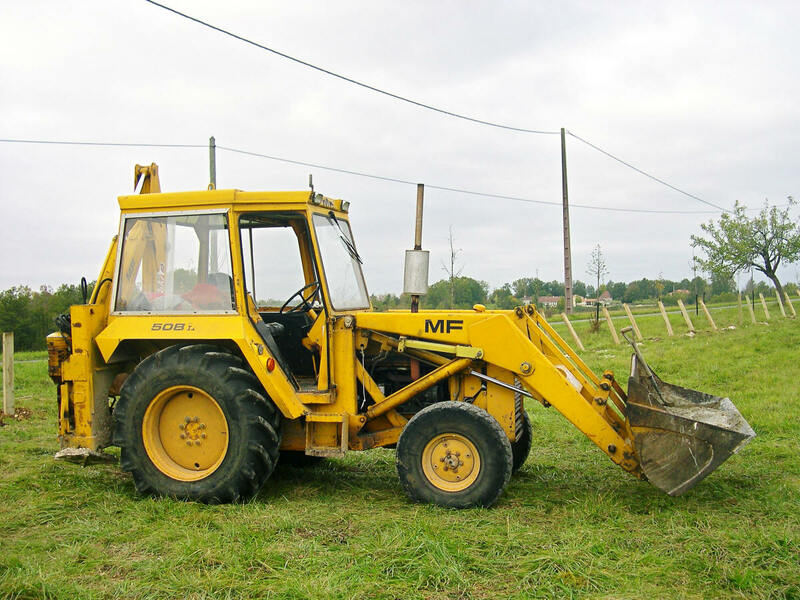 Kiwi Fencing Ltd were established as agricultural fencing contractors in Hampshire in the early 90’s and employs mainly Kiwis who can fence to the high standards required by the Stock Industry in New Zealand. 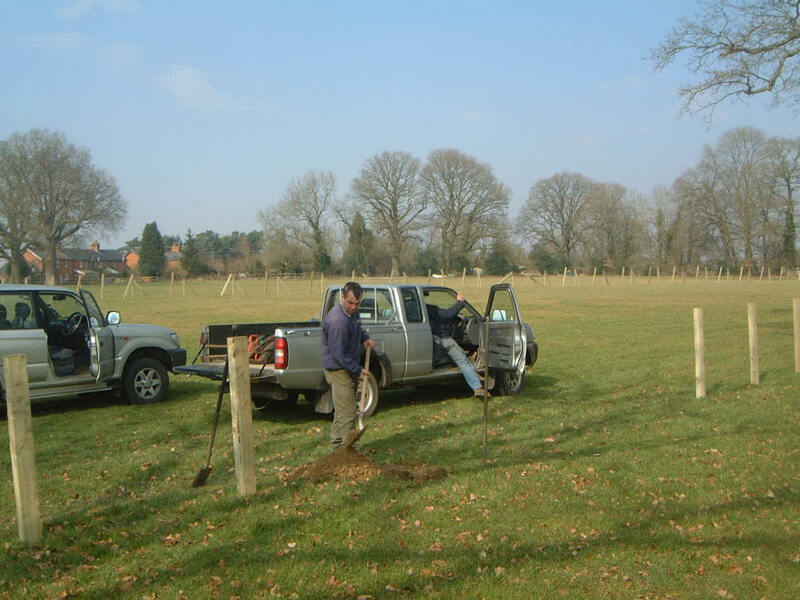 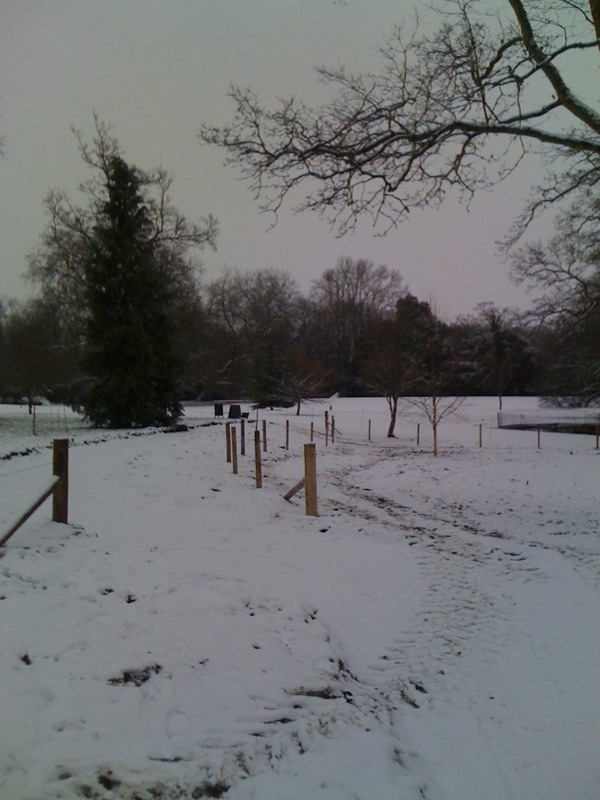 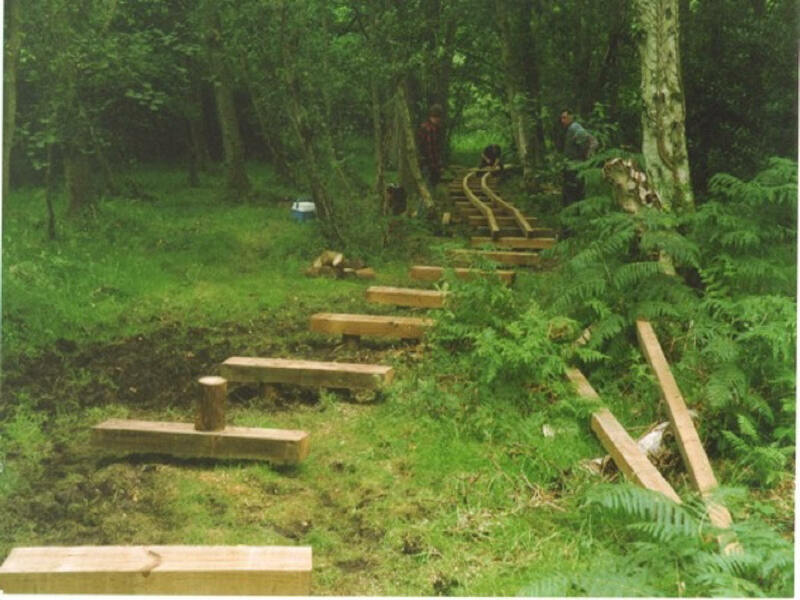 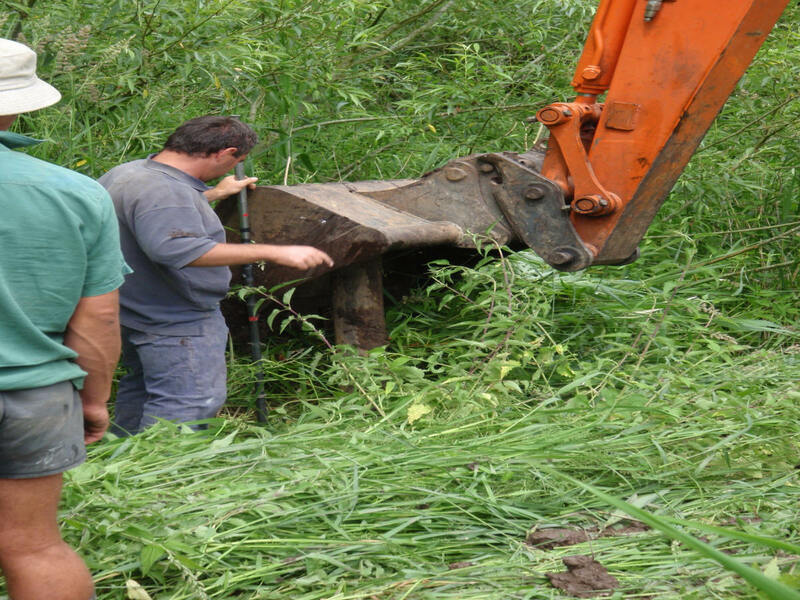 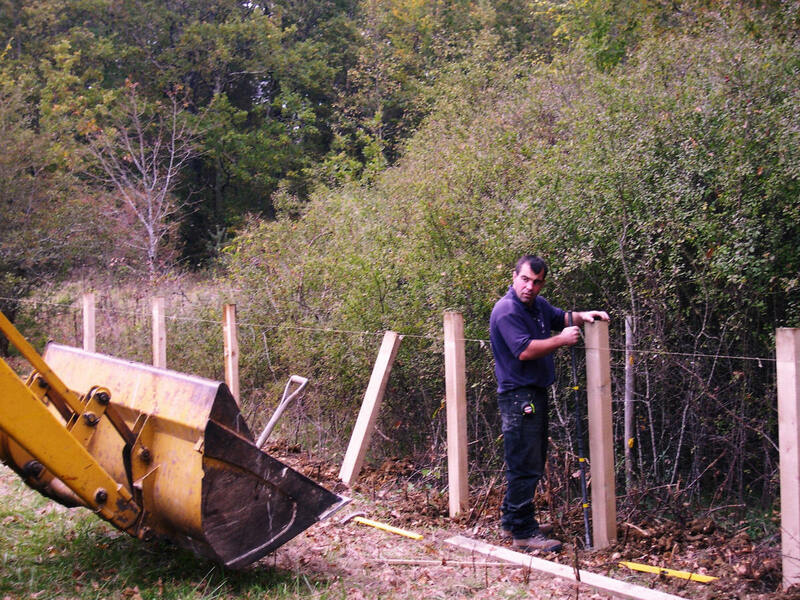 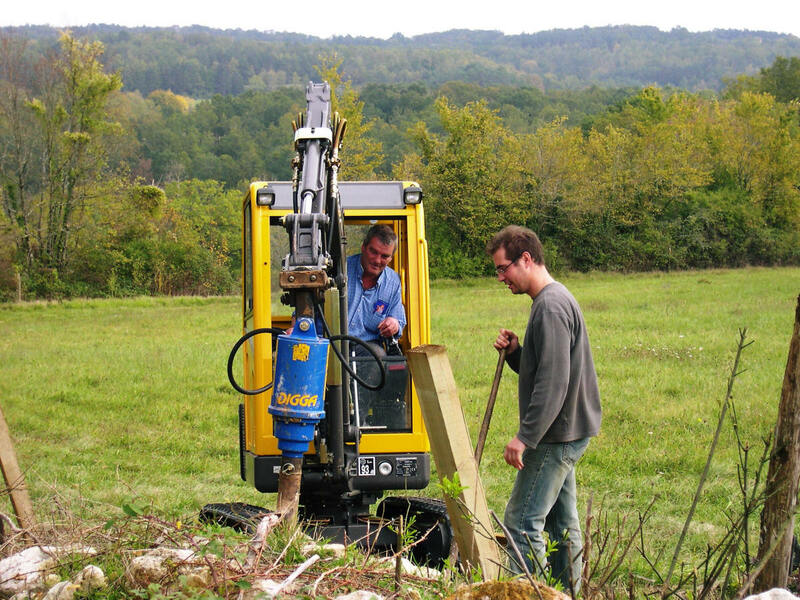 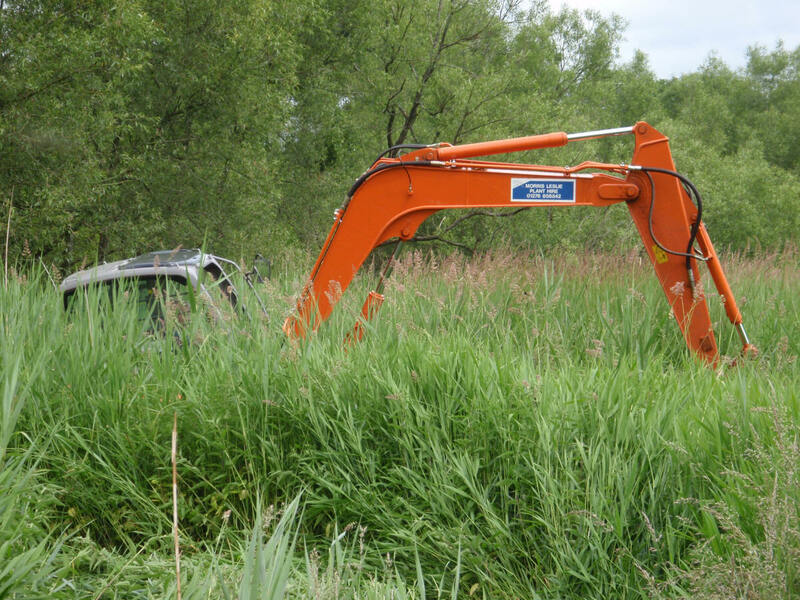 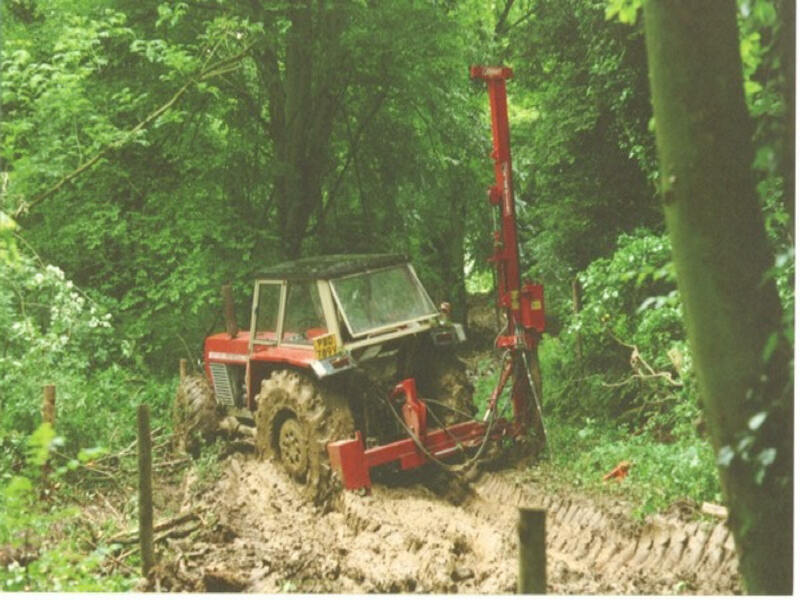 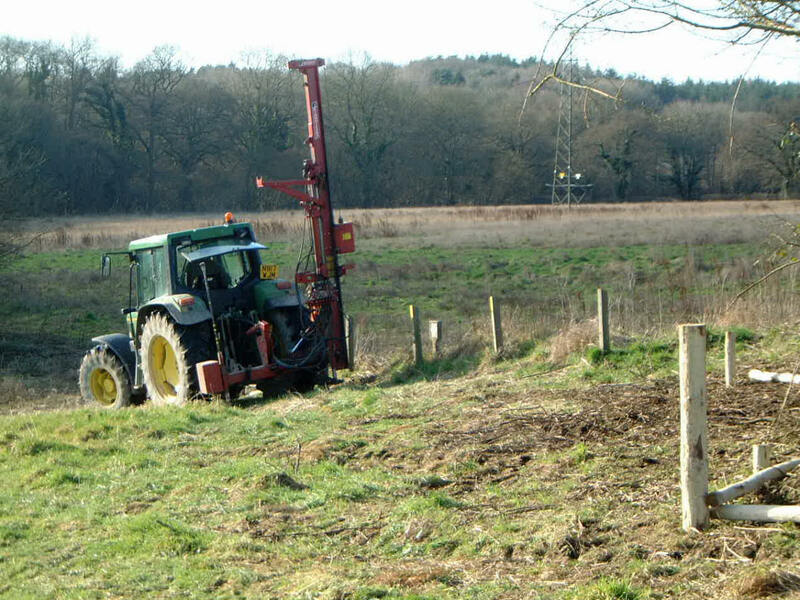 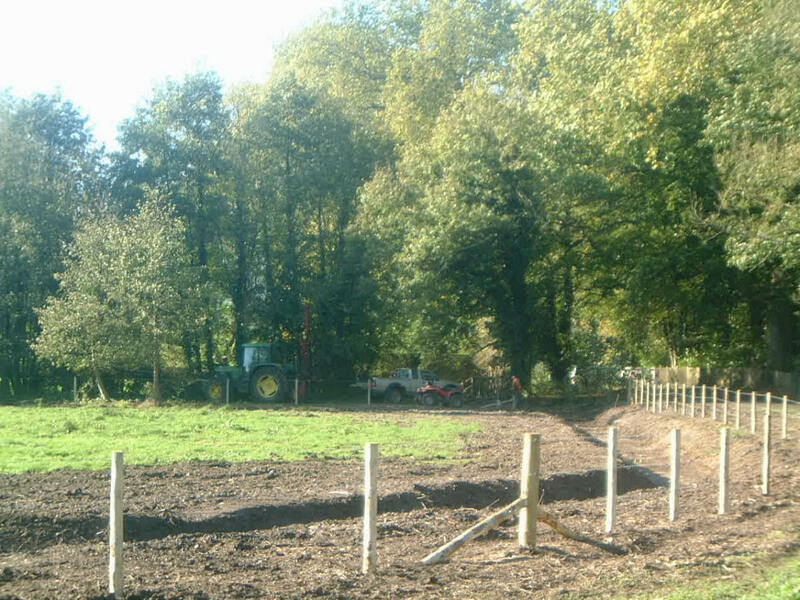 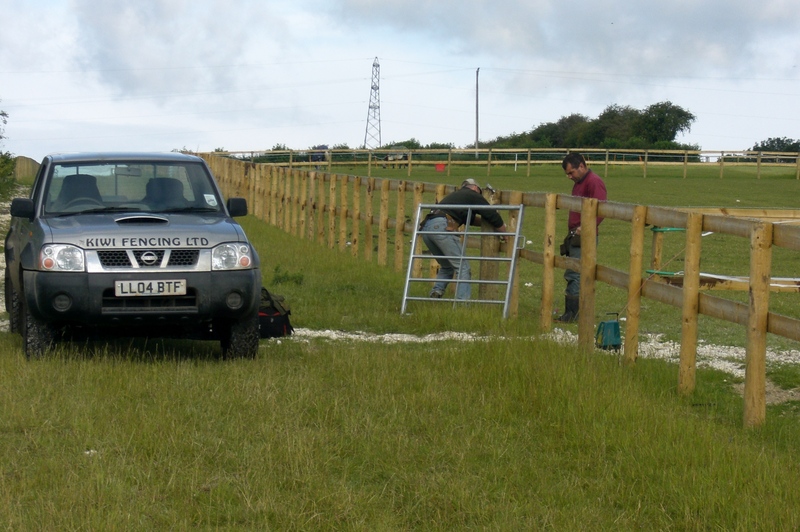 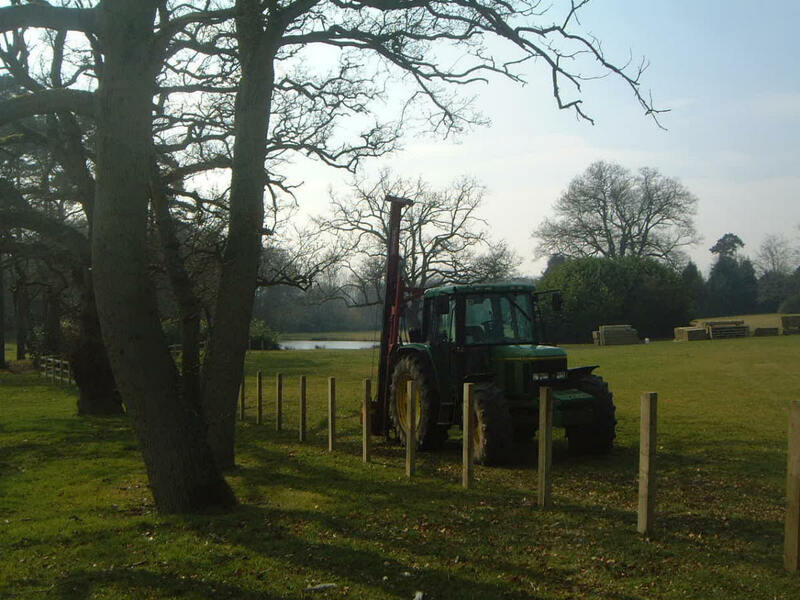 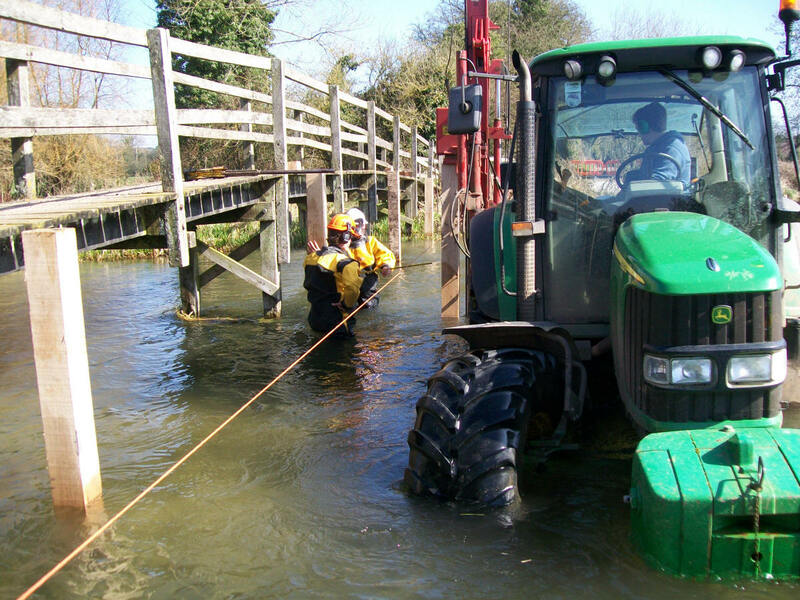 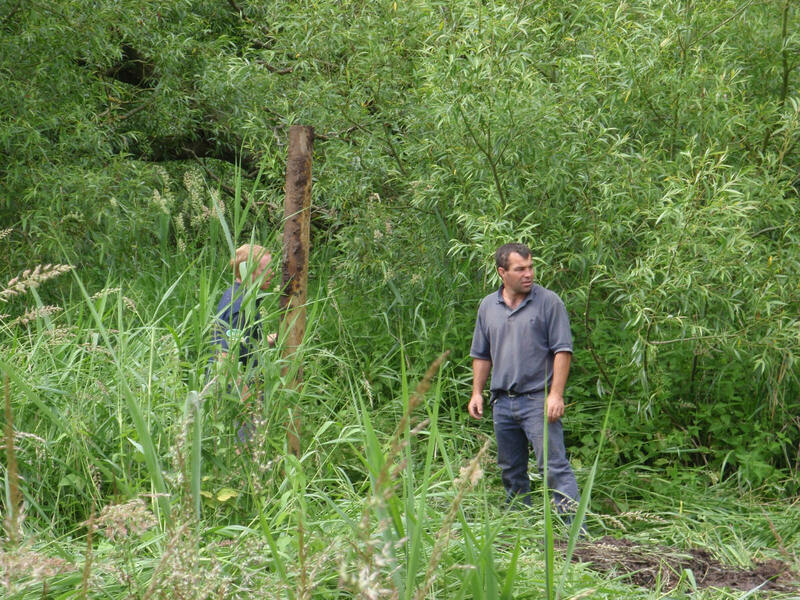 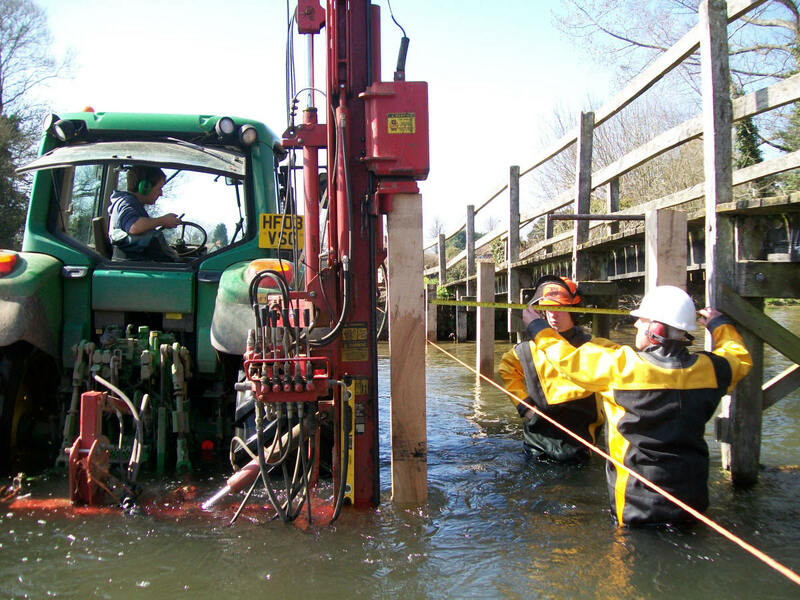 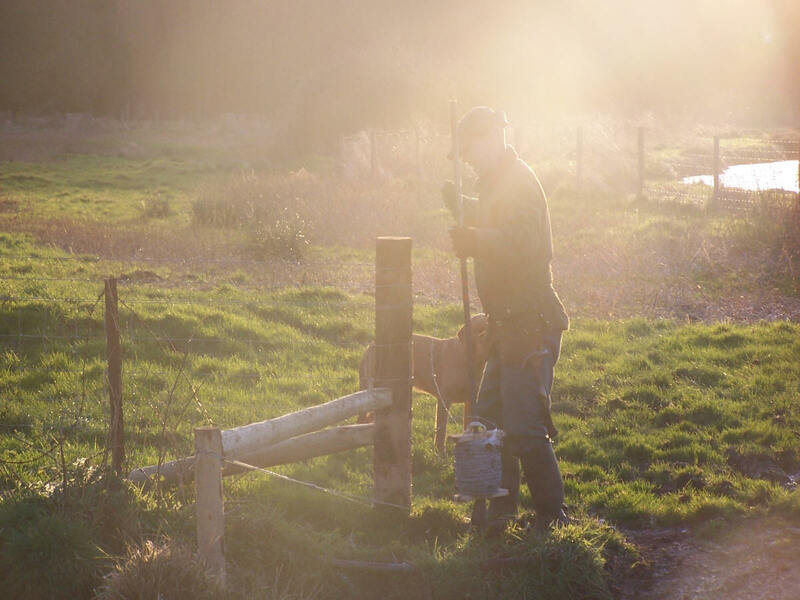 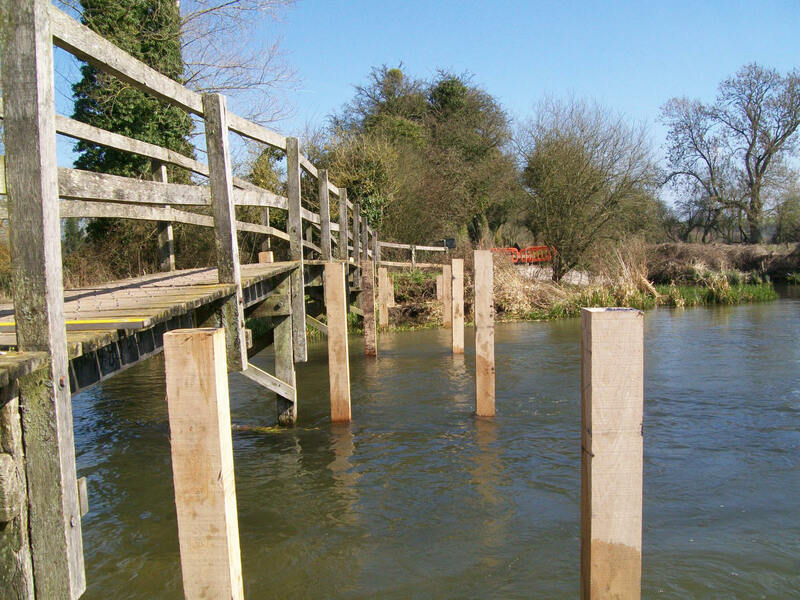 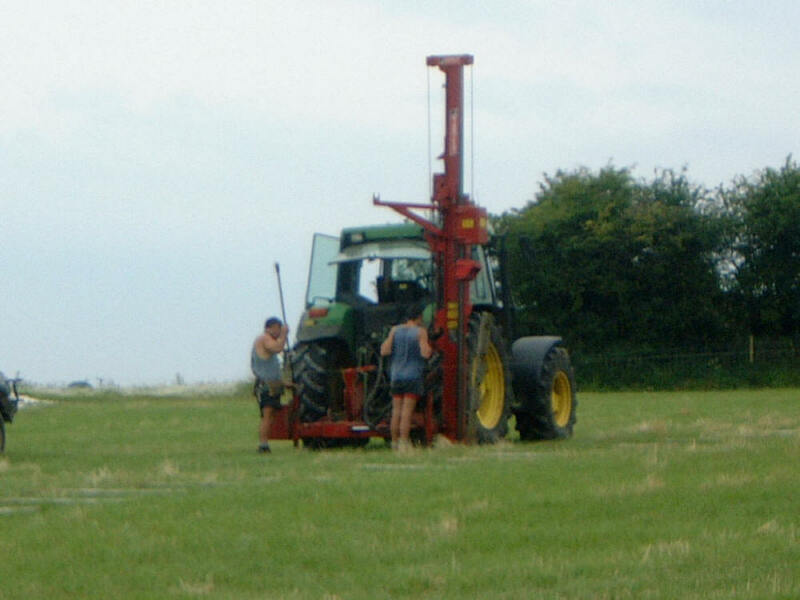 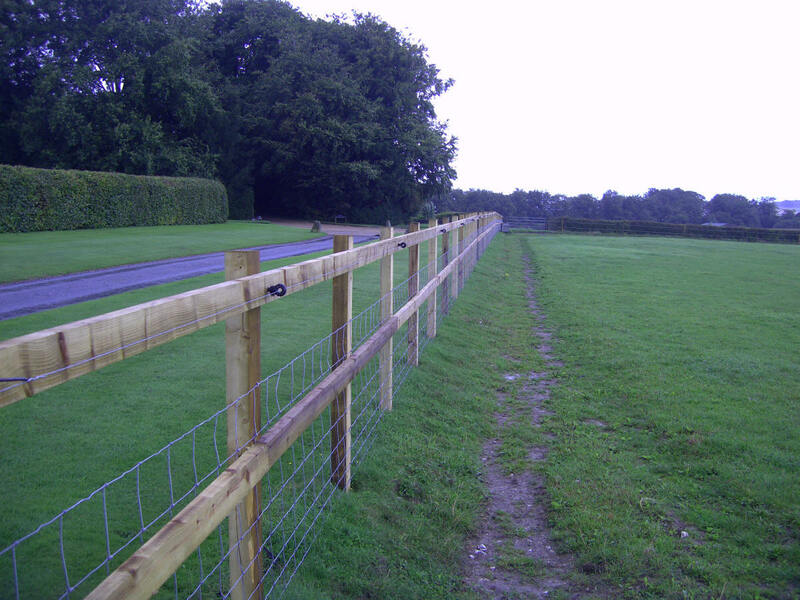 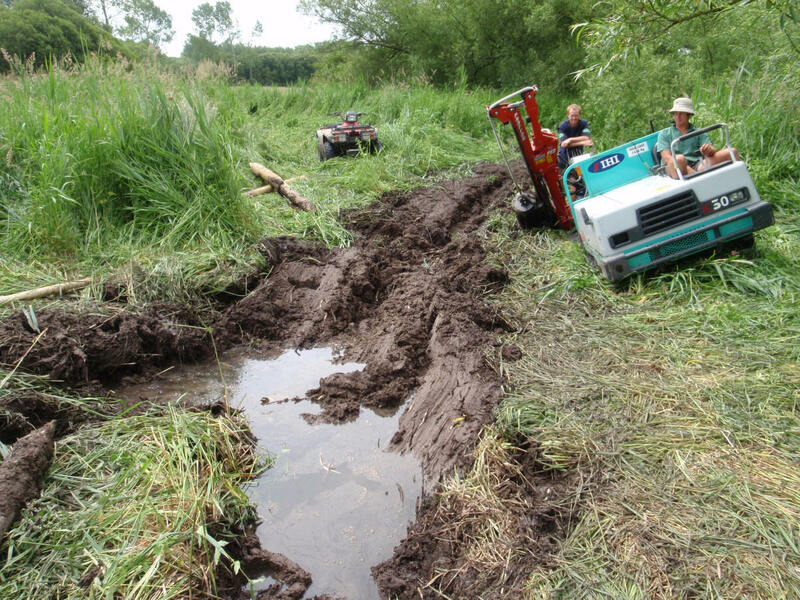 We have experience in erecting all types of agricultural fencing, gates and stiles, specialising in post and rail, and the majority of our customers come to us through word of mouth. 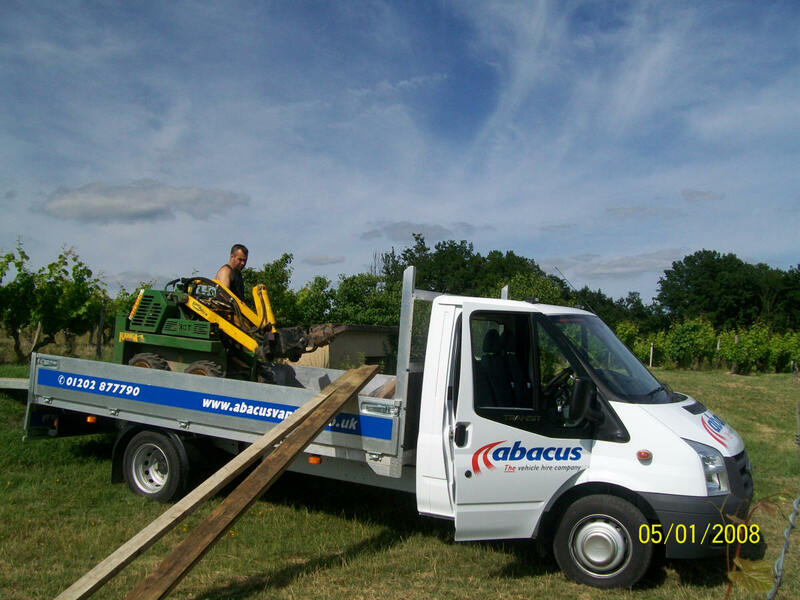 New customers can be put in touch with existing customers to ascertain satisfaction. 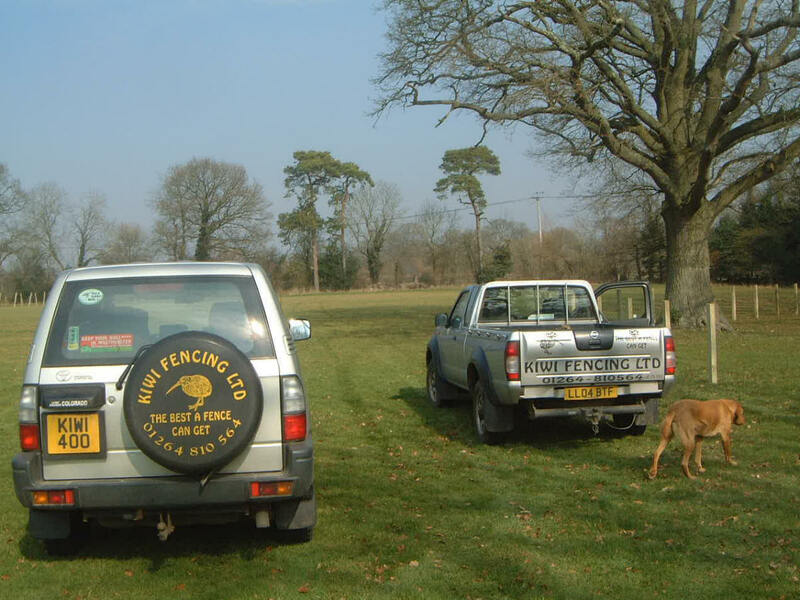 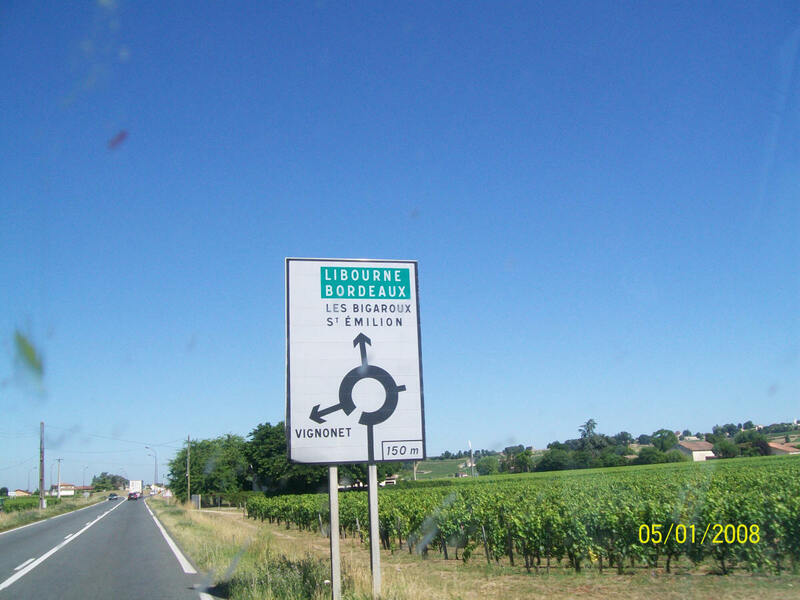 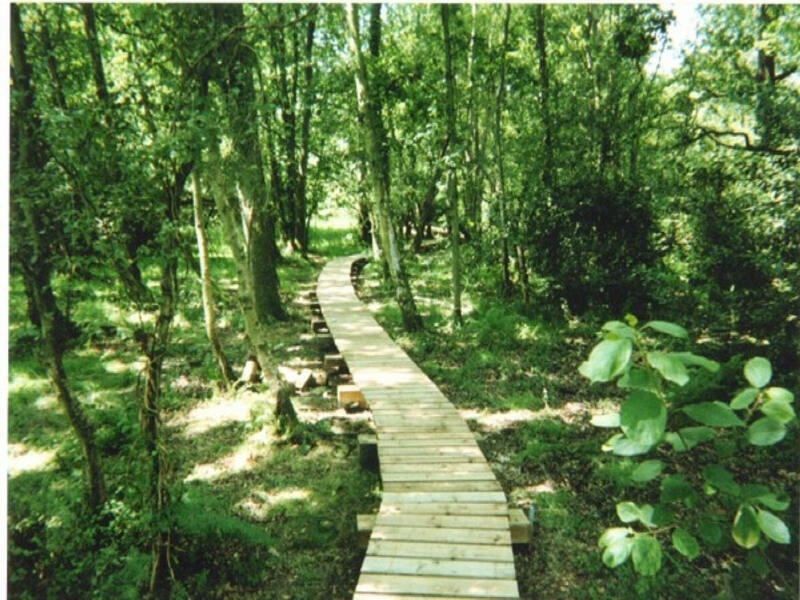 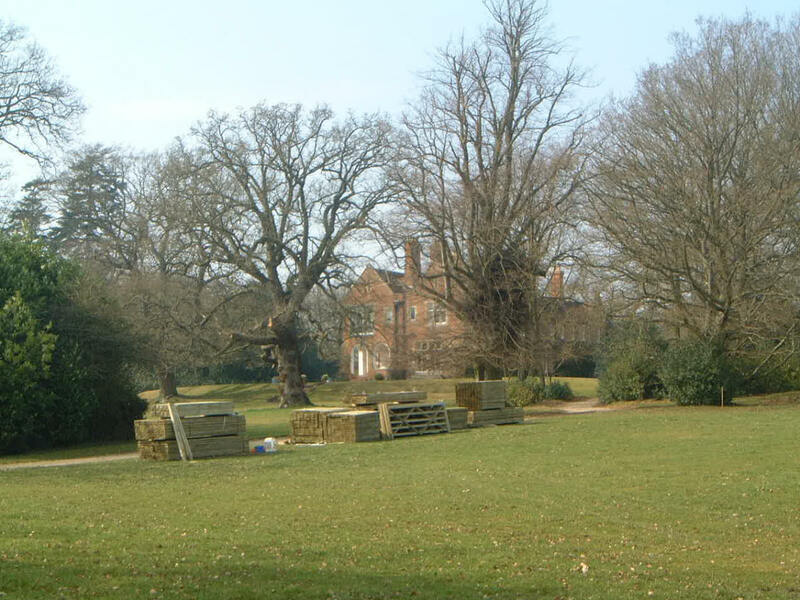 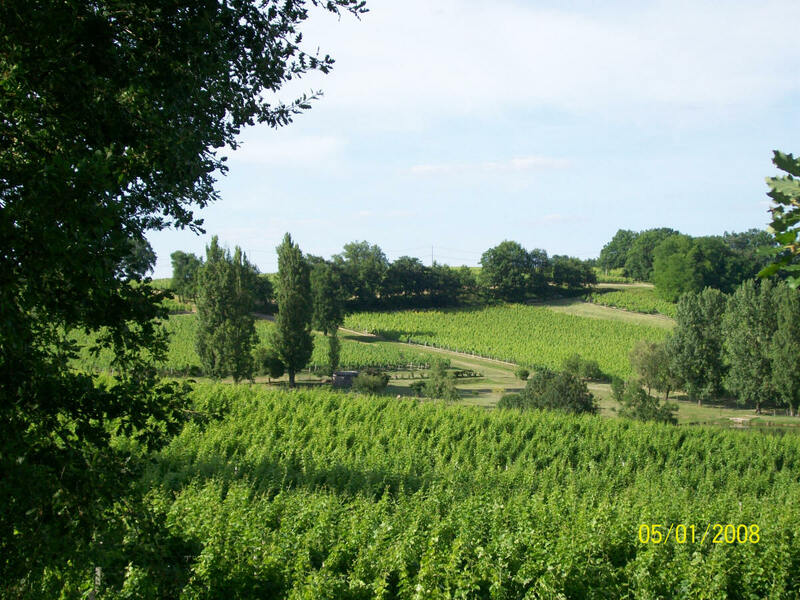 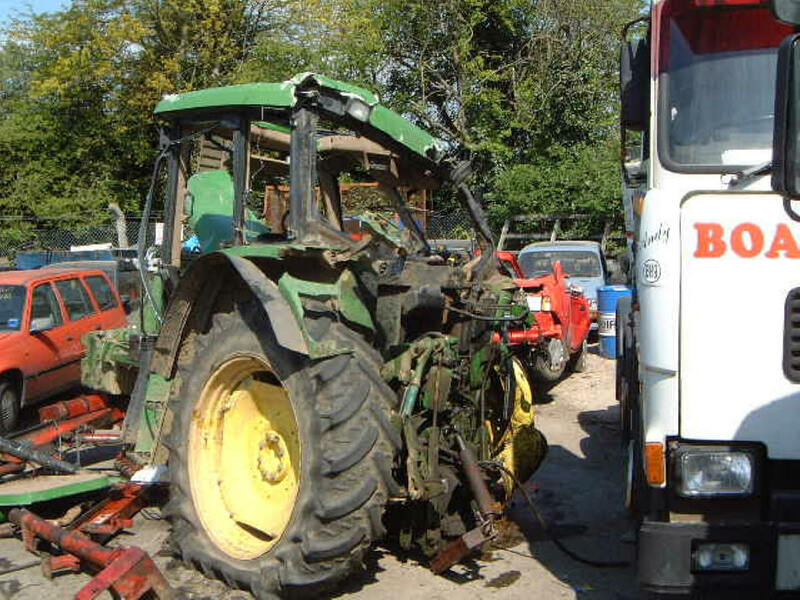 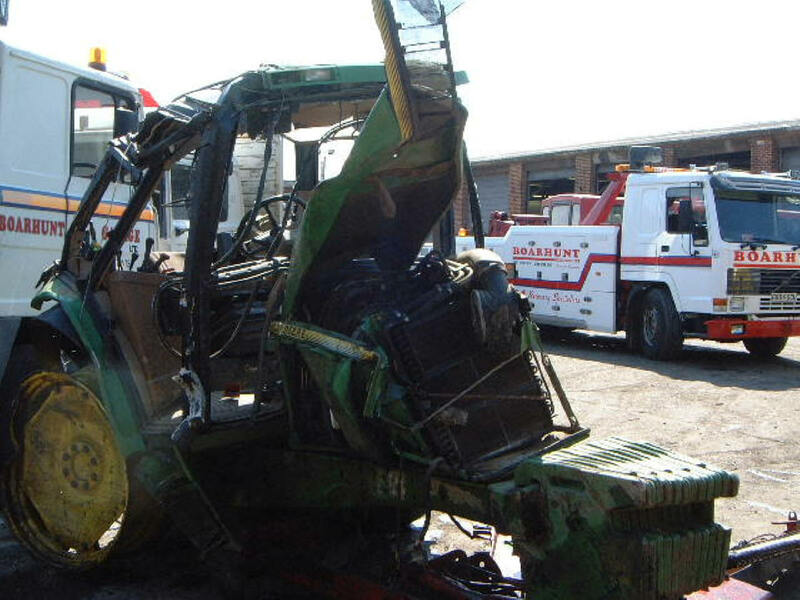 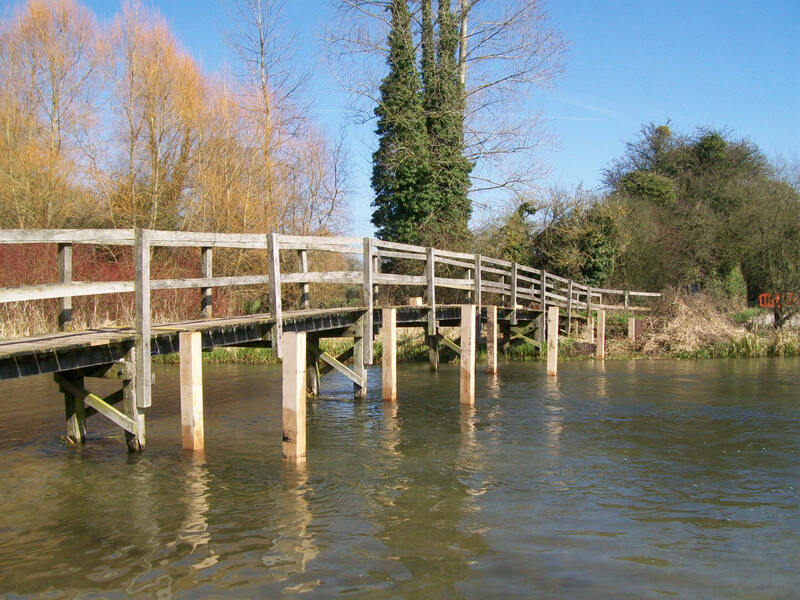 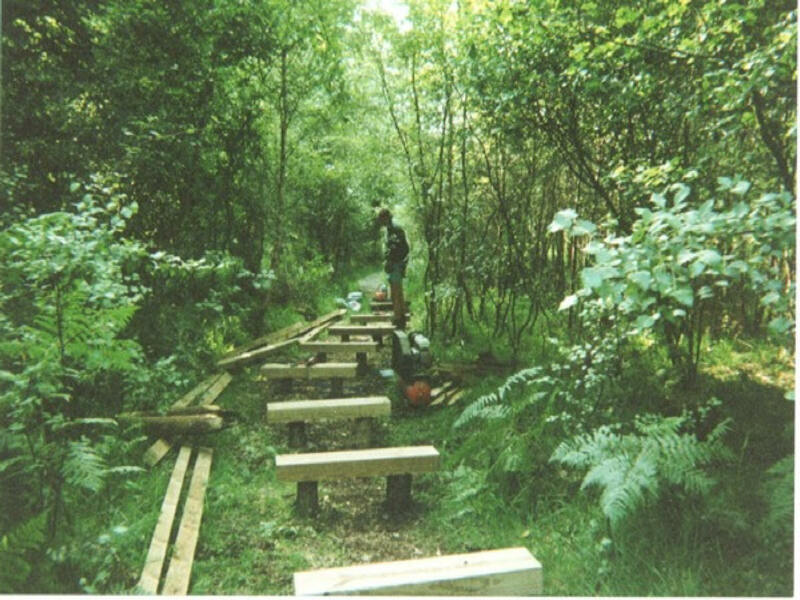 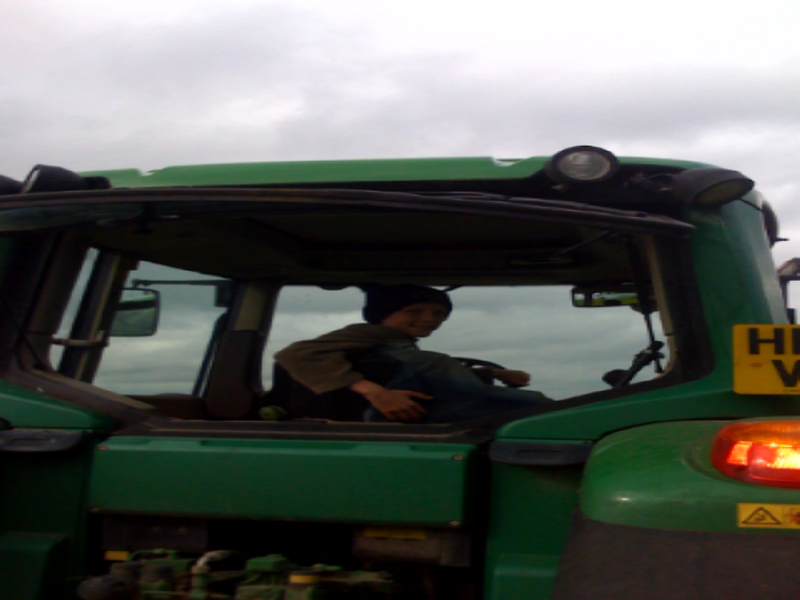 Customers include National Trust, MOD, Waitrose Farm, Polo and Stud Farms and large Liveries and Estates. 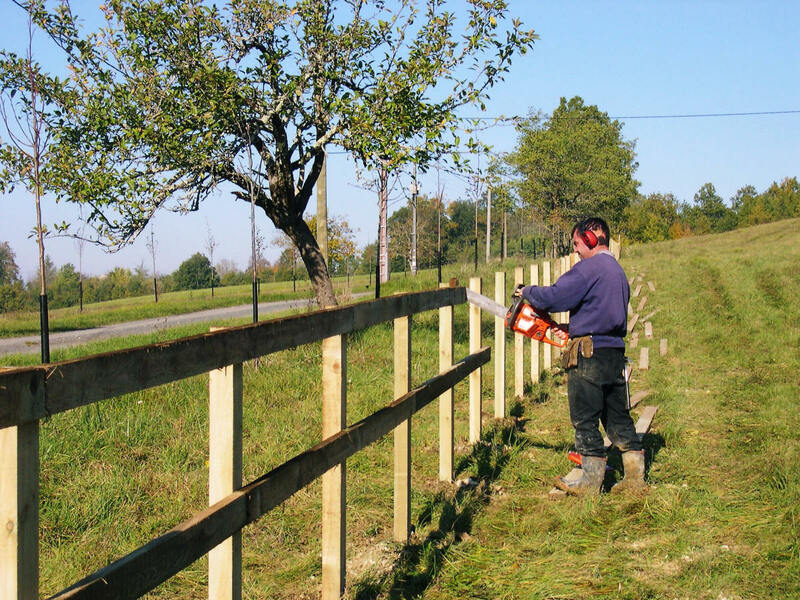 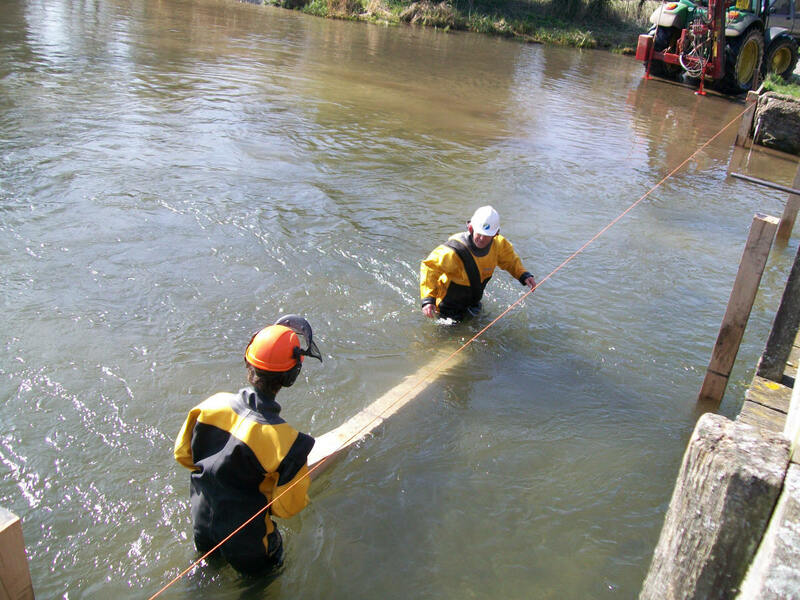 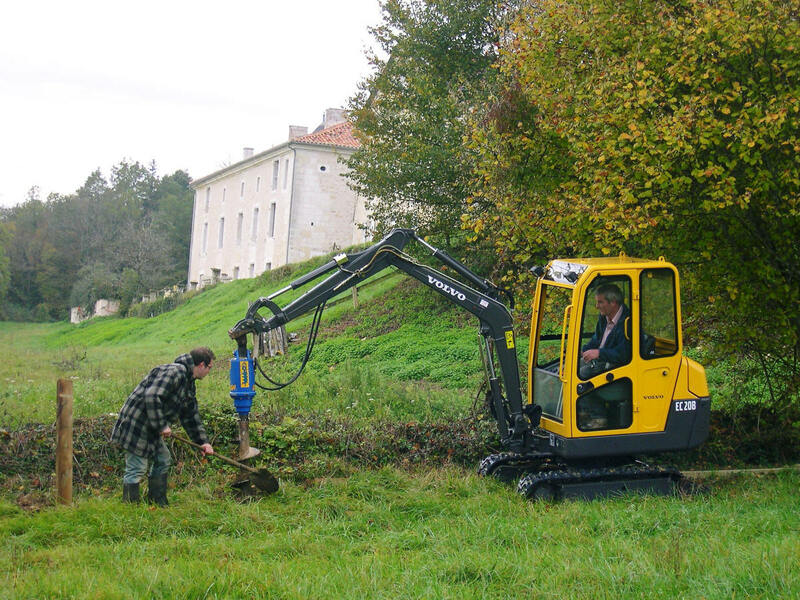 We offer a quality service at competitive rates.